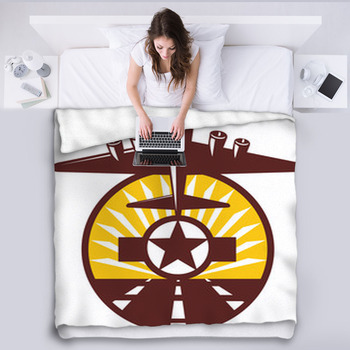 Our air force blankets transform your home into a showcase of world-class flight technology, skilled pilots, and stunning views of the sky. 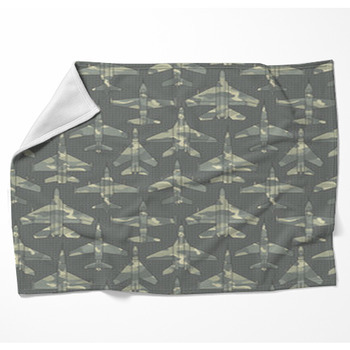 Honor family members who have served by displaying these personalized throw blankets in your living room. 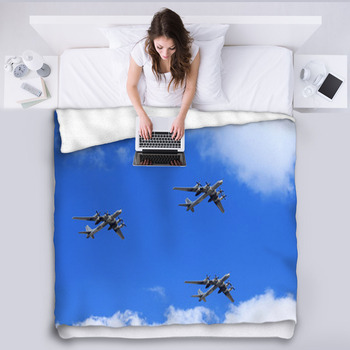 Then, give your son air force blankets that add the thrill of supersonic flight and daring aerial maneuvers to his bedroom decor. 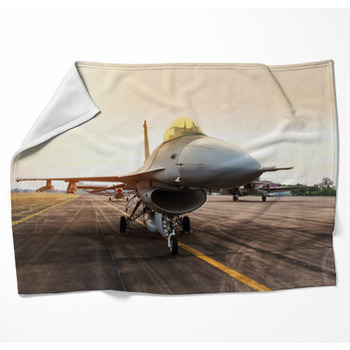 Get a custom size blanket for your family room sofa that pictures a vintage bomber like your grandfather flew. This twin-propeller plane is pictured on a throw blanket with its gray and brown body scratched and battle-scarred in yellow sunlight. 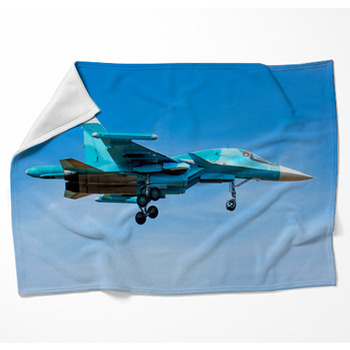 Then, add a woven blanket that exhibits a lone fighter jet soaring above the clouds. 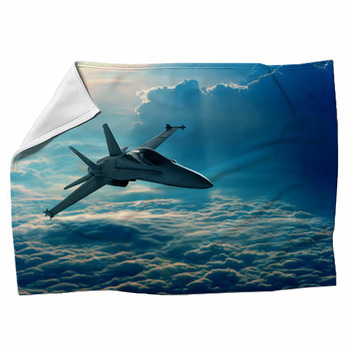 The fast, nimble and aggressive plane showcased on these fleece blankets is painted solid black, giving the perfect contrast to the puffy white clouds and blue sky around it. And it isn't just size that is customizable, but also design. 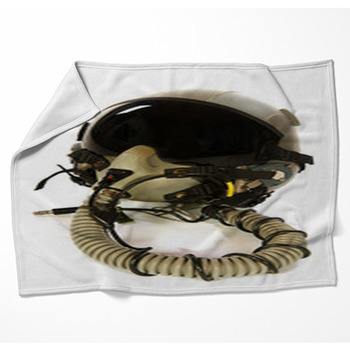 Your personality can shine as bright as the sun off a fighter jet window. 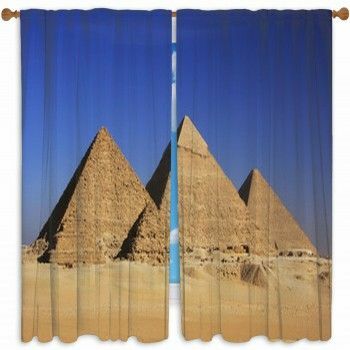 Try a woven blanket with a blueprint background and your child's face in the foreground. 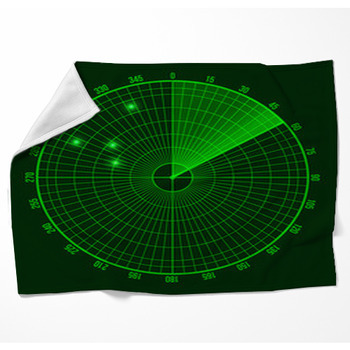 Or, take your own image of jets flying at an air show and add some of our radar flair to the picture. 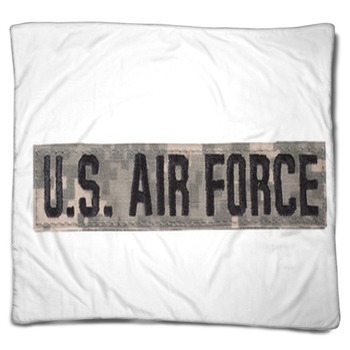 Leave a trail in your home of air force blankets, a trail as breathtaking as those etched in the sky.